 Founded in 1957, the Pacific Western Group of Companies (PWT) is the largest privately-owned people transportation company in Canada. Today, we offer comprehensive transportation services and solutions across the country, with over 4,000 employees and numerous business locations. Our operations are separated into four divisions: Motorcoach, Employee Transportation, Student Transportation, and Transit.  Our varied operations are unified by a company-wide commitment to the Core Values first established by our founder, R.B. Colborne. At the heart of these Core Values is an unwavering dedication to customer service and safety, as supported by our Safely Home brand. PWT has long been a leader in transportation technologies and innovation. In the early 80’s a fax machine and the first cell phone were introduced on the Red Arrow Motorcoach inter-city and charter service. In addition, we were the first motorcoach company to provide an in-house developed Wi-Fi onboard an entire fleet, starting in 2004. Through a variety of partnerships and in-house developed technology solutions, we continue to lead the industry with a steady introduction of innovative passenger transportation technologies. Nearly the entire fleet is GPS equipped to provide vehicle location information in real time, allowing us to pinpoint the location of each unit. It also provides information about passengers onboard and real-time data, such as expected arrival time on the route, tracking, speed, and Automatic Vehicle Location (AVL). Today, PWT continues to set new industry standards. From progressive technologies such as our Mobile Training Unit, which is North America’s first mobile training simulator for the school bus and coach drivers, to enhanced Red Arrow service features like complimentary Wi-Fi, single row seating, and onboard snack service. We’re proud of where we stand, our goal is to further expand our services by embracing the latest in transportation technologies. PWT utilizes phone application technology to operate many public-facing transportation service systems and provides for a more effective and reliable way to interact with customers. MyBusStop is a desktop and phone-based application deployed by SOUTHLAND Transportation and is a GPS tracking service which delivers real-time information on a subscriber’s bus location, stops, route traffic, schedules, route progress, and possible delays. Users of the App include parents, school authorities, legal guardians, and students who have met the eligibility criteria through their affiliated school. Enabling parents and student passengers to track their bus increases the efficiency of service, as it displays and updates the bus location as it progresses through the route. The interface shows possible delays, ETA’s, notifications from the operations center, and where each stop is located. This helps parents and students alike, to navigate their daily commute and avoid unforeseen circumstances that may lead to negative experiences. MyBusRoute is a phone application that provides real-time ETA bus stop information for Diversified’s Shell, Suncor, and Syncrude riders for their core busing in the Fort McMurray area. Users can access up to the minute bus and schedule information—once they have identified their desired destination, view all the stops around their current location and easily view routes and stop times. This app was a result of collaboration within internal IT departments and was rolled out in 2015. This app increases the accessibility of Diversified services to its riders, is easy to use, and is an example of how PWT is committed to a progressive approach when it comes to meeting the needs of customers. Maintaining communication and operations within the company is no small task, and certain initiatives to increase the effectiveness of communiqué has been seen to thrive through burgeoning technological advancements. PWT has spearheaded many projects that increase communication between teams, strengthen protocols and policies, and increases service efficiency and benefits clients. Project Compass: Launched in 2011, Project Compass is a corporate initiative aimed at enhancing ridership and improving operational efficiency across our various business lines. Driven by the idea that better information leads to improved customer satisfaction and ultimately enhanced business results. Project Compass features four technologies that interact with each other to gather, organize and deliver the data we need to achieve optimal performance. With state-of-the-art software for resource planning, fleet maintenance, scheduling, dispatching, and more, PWT is raising the technological benchmark in the people transportation industry. PWT InTouch: The InTouch mobile application is a tool used to broadcast company information, updates, articles, initiatives, and other important interagency notices to employees across the company, regardless of division. It connects team members in different regions to news and updates that they can sort through and interact with, increasing employee engagement. This app is downloaded directly onto an employee’s cellular device, and they are able to receive notifications for certain subscribed or mandatory news streams. Utilizing this app encourages community building and a positive workplace culture, increasing job satisfaction through teambuilding and engagement with fellow co-workers. Evolving alternative fuel advancements have the potential to revolutionize our transportation industry and our dependencies, investments and environmental impact. Pacific Western Group of Companies prioritizes the diversity of fleet fuel capabilities based on available technologies and continues to integrate these non-traditional fuel elements onto the industry stage. Propane: Known as a safer, more economical, and low-emission fuel source, Propane is derived from natural gas processing and oil refining. According to the Canadian Propane Association, the carbon footprint of propane is considerably lower than gasoline and is seen as a more environmentally friendly option for power sourcing. As of 2017, the SOUTHLAND student line of Pacific Western Transportation is has been regarded as the largest propane fuelled fleet in Canada. Hydrogen Fuel Cell: This state-of-the-art fuel cell technology produces zero carbon emissions and emits only H2O (water vapor) as exhaust. The annual reduction of 2,200 tonnes of carbon released into the atmosphere as compared to conventional diesel buses, the safer regenerative braking system, and an exceptionally quiet electric motor, resulting in these hydrogen fuel cell buses being a tremendous leap forward in green technologies. As part of a joint Federal and Provincial pilot project Whistler Transit Ltd. (a division of PWTransit) is responsible for operating and maintaining 20 Hydrogen Fuel Cell buses; the largest fleet of its type in the world. Electric Buses: Electric buses are powered through the charging of a battery, storing the electrical charge to enable the vehicle to operate. As with any battery, they do require recharging upon its depletion, but this is typically done at recharging stations in-between uses. They run very quietly and contribute to lower operational costs and greenhouse gas emissions. Charging can take less than 3 hours and costs are equivalent of approximately $0.09 per kilometer to power. Since 2016, PWTransit Has been operating a fleet that includes several BYD Electric buses in St. Albert, Alberta. With continuous innovation in the transportation industry, comes great opportunity to embrace and explore the potential of rising technological advancements. Introducing ELA, a Pacific Western Transportation sponsored pilot testing autonomous vehicles, operating in Calgary and Edmonton debuting in September 2018. ELA stands for ‘Electric Autonomous’, and much like the name suggests, ELA is an independent operating transportation system that has the potential to enhance accessibility and co-exist alongside the existing transportation modes we rely on. ELA is a 12 person shuttle that will operate at very low speeds (not exceeding 12km an hour, in a 1km track) throughout a month-long testing phase. The pilot involves providing short-distance shuttle service, transporting passengers from the Calgary Zoo LRT station to the TELUS Spark Science Centre. A similar Edmonton-based pilot will occur in October, and data from the pilots will be compiled in cooperation with the City of Calgary, University of Calgary, and the University of Alberta, to assess the technology in northern climates, citizen response, and readiness, and help plan for future uses. These pilot projects will help showcase Pacific Western Group of Companies as a leader in the transportation industry and displays our commitment to the exploration of forward-thinking technology solutions.